Like most independent writers, I prefer to publish my work digitally. But not everyone has an e-reader. Did you know you can read digital books without owning a Kindle, Nook, or Kobo? It’s easy and it’s free. Amazon and Barnes and Noble would love to sell you one of their excellent digital e-readers. But even if you aren’t ready for one, they make it easy for you to read digital books on devices you already own. If you own a computer, iPad, tablet, or smart phone, you already have a free digital reading device. All you need to do is download the free apps for reading Kindle, Nook, and Kobo books to join the digital book revolution. Good question. You don’t have to. If you like reading on your tablet, computer, or phone, then you already have everything you need to enjoy digital books. I prefer an actual e-reader. I happen to love my Kindle Paperwhite. It’s lightweight and durable, and it just looks and feels like a real book to my eyes. 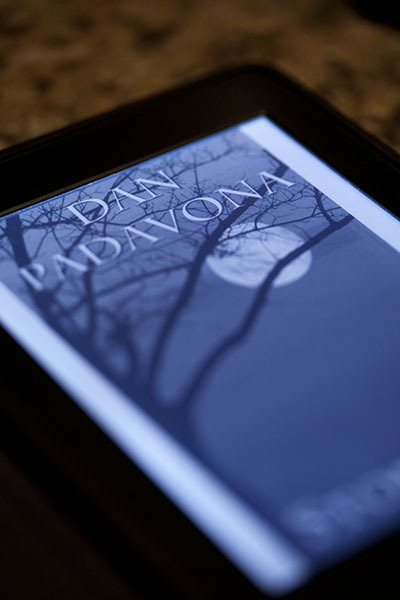 I’ve looked at the e-ink style Nooks, and they are wonderful, too. I recommend purchasing a Kindle, Nook, or Kobo e-ink style reader if you want an experience as close as possible to reading actual books. But if you prefer to save your money while taking advantage of the devices you already own, download the free apps listed below so you can purchase and read the latest digital books. Good luck!